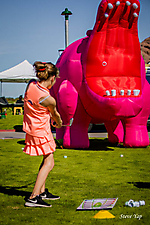 Oct. 27, 2018. 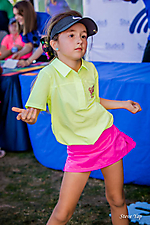 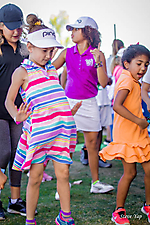 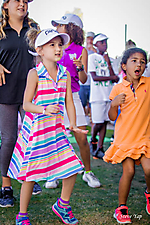 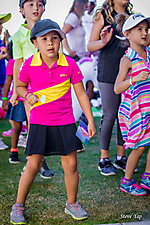 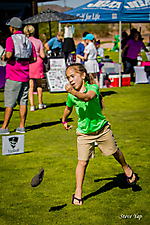 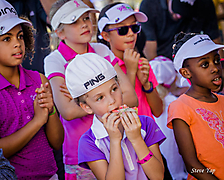 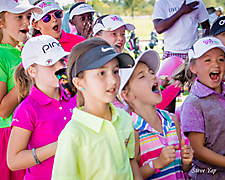 The LPGA USGA Girls Golf of Phoenix held Girls Golf Day Event at the Papago Golf Course which is truly an event that delivers the intent of empowering girls through the game of golf. 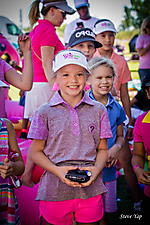 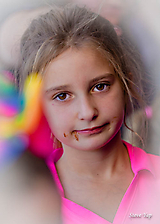 Girls Golf Day included prizes and awards for category winners and runner-ups, guided practice sessions, vendor expos, games, dancing, a "Girl Power Panel" and fun activities throughout the day.